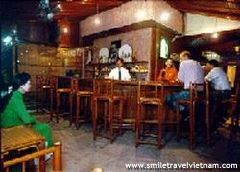 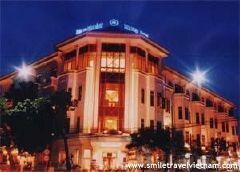 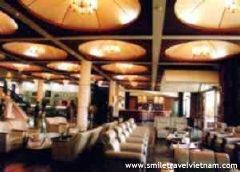 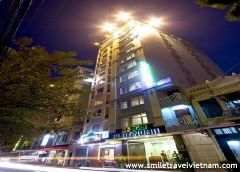 Modern facilities and attentive services.Hoa Binh Hotel is well-known for the finest architecture wonders, modern facilities and attentive services. 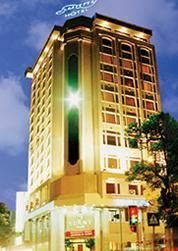 High standard services, modern facilitiesThe Hotel has a good reputation for the most elegant and luxurious hotel, high standard services and modern amenities. 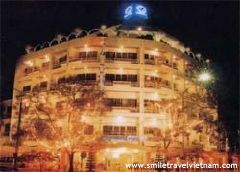 Famous for ideal locationThe hotel is famous for the ideal location, luxurious accommodation, charming and cozy ambience. 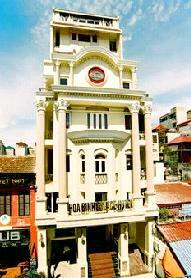 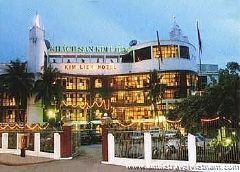 Modern amenities, high standard servicesThe hotel is famous for modern amenities and high standard services.